Take a look at 6 amazing beauty tips based on natural remedies for a glowing face. This season, make use of home ingredients for a radiating skin! We all do so much for a healthy, glowing face. Cosmetics, makeup, you name it. But constant exposure to dust, dirt and pollution keeps thwarting our efforts. Well, it’s time to look elsewhere for that beautiful glowing skin. Not too far, just in your kitchen! We have brought you 6 very simple tips that will help you achieve glowing skin. 1. Use gulab jal (rose water) as a toner: After you wash your face with your favorite face wash, dip your cotton ball in a bowl full of chilled gulab jal and run it over your face. Let the gulab jal dry on your face and repeat again if necessary. This simple ingredient will soothe your skin after the day’s exposure to pollution and dirt. It lets your skin relax and tightens your pores. 2. 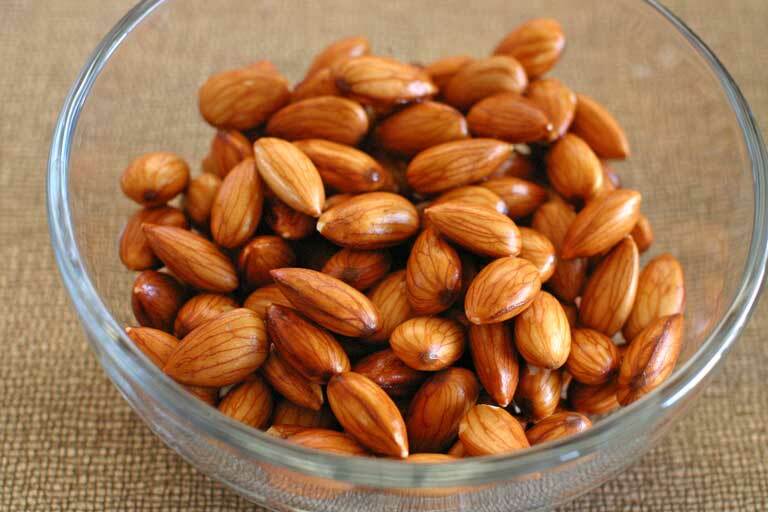 Almond scrub to the rescue: Soak 2-3 almonds overnight in water. The next morning grind them into a rough paste using a little milk to add a dab of moisture to the scrub. Use it as you would use a regular scrub. This natural, chemical free process will do away with dead skin cells and the lightening properties of almonds will add a glow to your visage. 3. Milk or oil as a cleanser: With the advent of BB creams and tinted sunscreens, our skin is suddenly facing a lot more make up ingredients than it used to a few years ago. Using another set of chemicals to wash it off will create an onslaught of unnatural ingredients. Instead use baby oil or milk as a makeup cleanser. As the amount required is very little, the residue left behind isn’t too much. Always be sure to wash it off. 4. 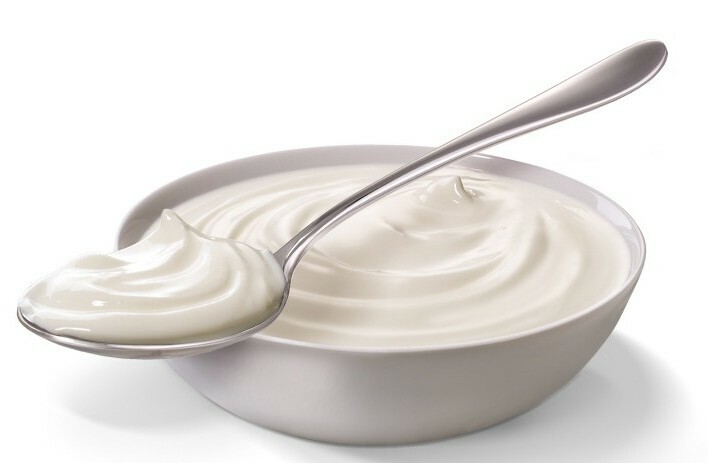 Yogurt face packs: The difference between a face pack and a cleanser is that a face pack stays on your skin for a longer time. Which is why, using milk as a face pack base may be counter-productive as milk is rich in fats and oil and can leave behind pimple causing residue. 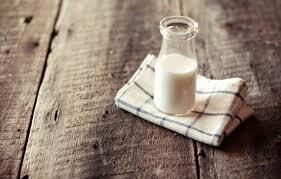 Use yogurt instead- which has all the goodness of milk, minus the oiliness and the smell. Add some lemon juice for that perfect glow. 5. Neem beats the bacteria: Pimples or acne are the worst enemy of skin glow. In our effort to rid our face of pimples, we sometimes end up drying up our skin way too much. And there goes your glow! The best way to combat pimples is prevention, not cure. 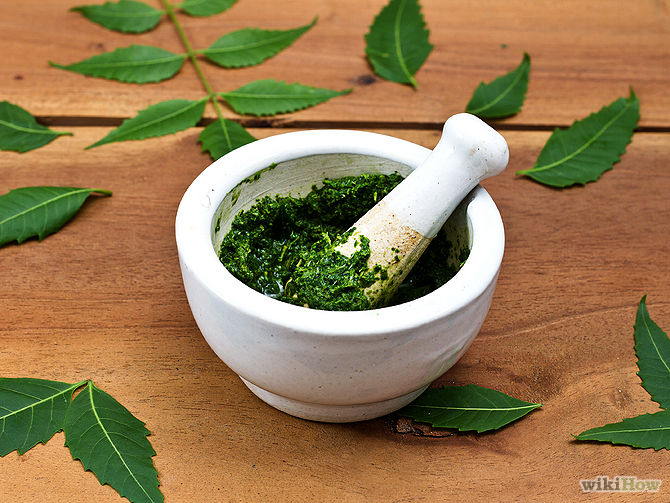 Apply a simple paste of neem leaves on your face once a week and keep it on for 20 minutes for complete bacteria bashing, and a pimple-free glowing face. 6. Honey adds the extra glow: We all have our usual go-to face pack recipes. What we don’t know is that adding a drop or two of honey to the face pack will give you a healthy glow. Honey moisturizes and treats your skin, ridding it of impurities. 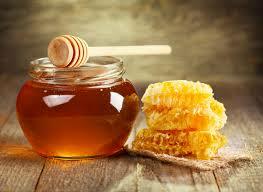 Make sure that you don’t add more than a drop or two of honey, because too much honey can make your skin erupt. Honey is the afterthought in your face pack, not the main story. Home ingredients are not power packed with chemicals, which is why they take their time to work. 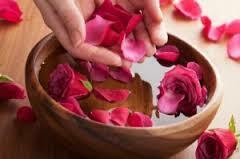 So remember to give yourself 4 weeks of regular usage to decide whether the home remedy works for your skin.